Atomic Adam: Episode 1 is a gaming experience packed to the brim with nostalgic retro action! Fight, fly and shoot your way through a fully 3D world filled with giant rats, grey aliens, UFO's, boss battles and insane combat, all with an art style inspired by the retro action games of yesterday. As rock star Atomic Adam, you'll battle your way through Delta City defeating bosses on your hunt for the infamous Deathbot. None is more mysterious than Deathbot who traveled to Delta City with his army to usurp the city and its resources. Atomic Adam is tasked with finding Mayor Lamowitz's wife who was kidnapped by Deathbot and now held hostage. Deathbot now demands Mayor Lamowitz to resign or he will never see his wife again! Atomic Adam: Episode 1 is our second release! Radical Heroes was our first. Both Atomic Adam and Radical Heroes share the same engine, a custom engine we built from the ground up in house here at Mad Unicorn Games. Atomic Adam has many, many refinements. 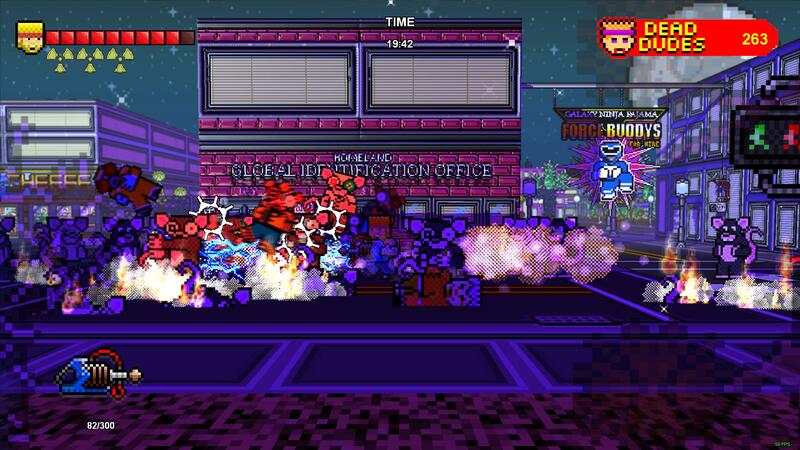 Not only has the combat been tweaked to allow for fast eradication of unwanted enemies it also simple and fun. There is a greater emphasis on gun play in Atomic Adam as well as a more refined story. Boss battles have been greatly improved and as the episodes continue so will the refinements. Atomic Adam represents a new story in the Radical Heroes Universe. 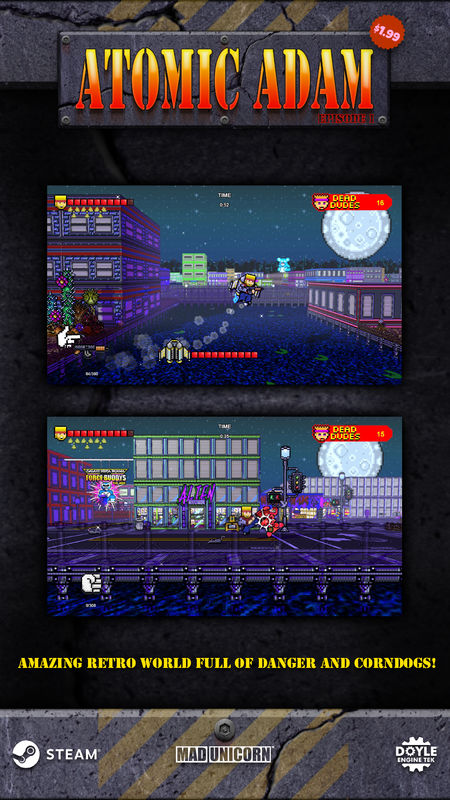 Complete with a new hero, game play mechanics, story and action all in the retro inspired universe of Radical Heroes. Atomic Adam: Episode 1 is a gaming experience packed to the brim with nostalgic retro action! Fight, fly and shoot your way through a fully 3D world filled with giant rats, grey aliens, UFO's, boss battles and insane combat, all with an art style inspired by the retro action games of yesterday. As rock star Atomic Adam, you'll battle your way through Delta City defeating bosses on your hunt for the infamous Deathbot. None is more mysterious than Deathbot who traveled to Delta City with his army to usurp the city and its resources. Atomic Adam is tasked with finding Mayor Lamowitz's wife who was kidnapped by Deathbot and now held hostage. Deathbot now demands Mayor Lamowitz to resign or he will never see his wife again! 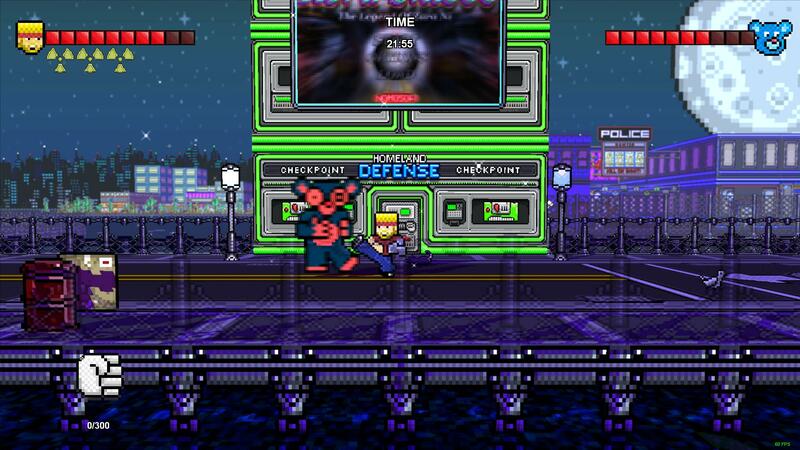 Do you have what it takes to save Delta City before it falls in to the hands of Deathbot? Thank you for your time, Mad Unicorn Games. 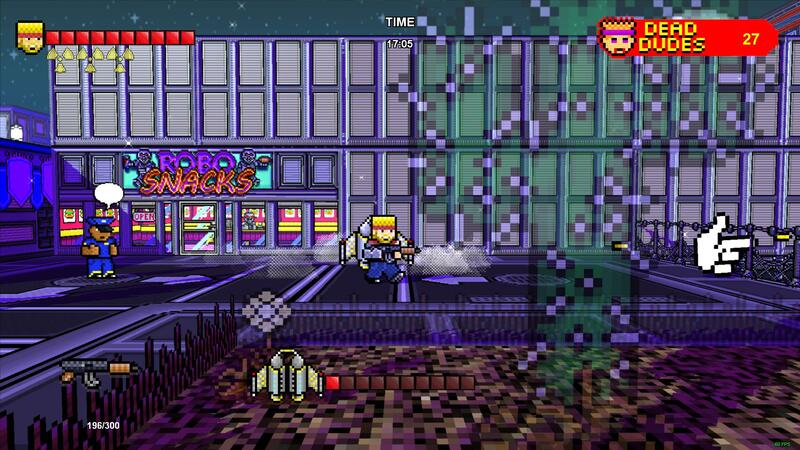 Mad Unicorn Games develops Radical Heroes and Atomic Adam. Both released on steam!